If you’re onboarding new staff every single year, the costs can rise. It’s human costs. It’s paperwork. It’s your time, your energy, and your resources. 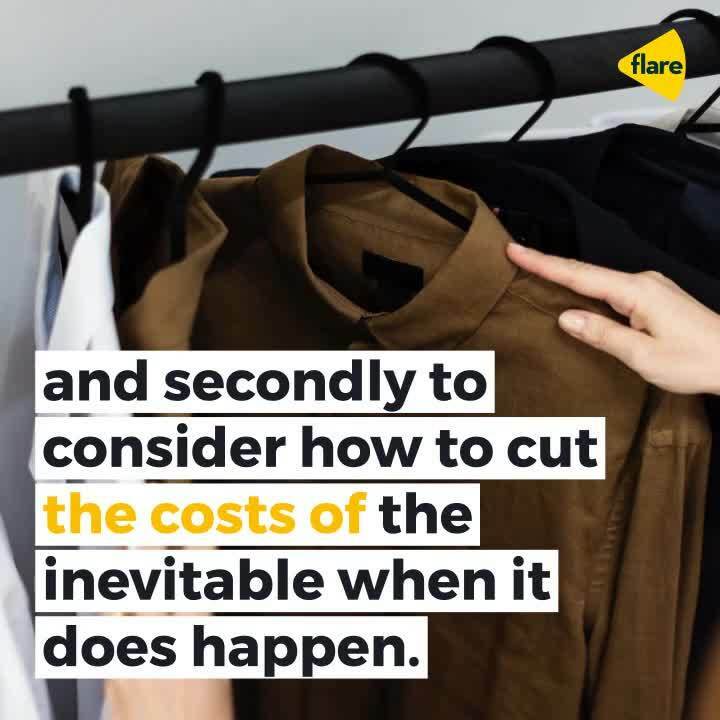 There’s a lot you can do to start reducing those costs, and all it takes is forward planning. For most HR and People/Culture departments, you’re going to be stuck in the reeds, chasing after hundreds of To-Do items, and not being able to sit down and focus on prepping for the next hiring push - but starting now will make a massive difference in a few short months!